“Would you like me to take a picture of your aura?” Swamiji had just walked into a metaphysical bookstore on the Gold Coast of Australia when the owner asked him this question. She took the picture with a special "aura" camera, then went behind a screen to develop it while Swamiji and his companions looked around the store. Suddenly they heard the owner exclaiming from behind the screen, “My God! I can’t believe it! I’ve never seen anything like it!” She came out holding the photograph, walked directly to Swamiji and reverently genuflected before him. “I’ve taken hundreds of pictures, perhaps thousands of them, and I’ve never seen anything like this,” she said. “Usually the picture shows a mixture of colors, through which the person is clearly visible. Look at yours.” She held out the photograph. From edge to edge it was covered with indigo blue. 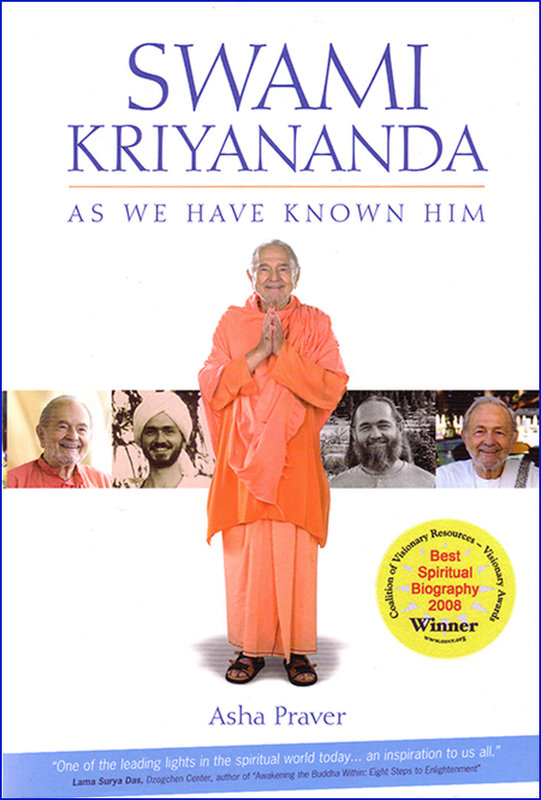 The color was deep, and Swamiji’s face and upper body were only dimly visible. When Swamiji returned from Australia, he brought the picture with him. Of the hundreds of photos taken of him over the years, this is certainly one of the most unusual.